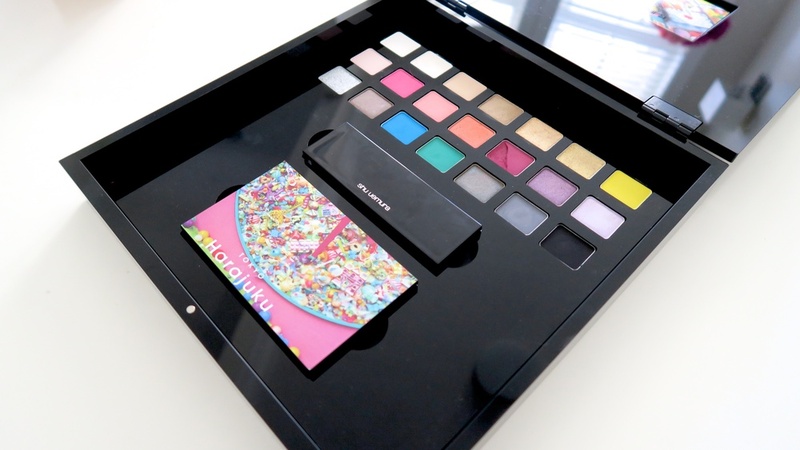 Shu Uemura has recently launched 21 brand new eyeshadows and I am SO excited to share them with you guys! 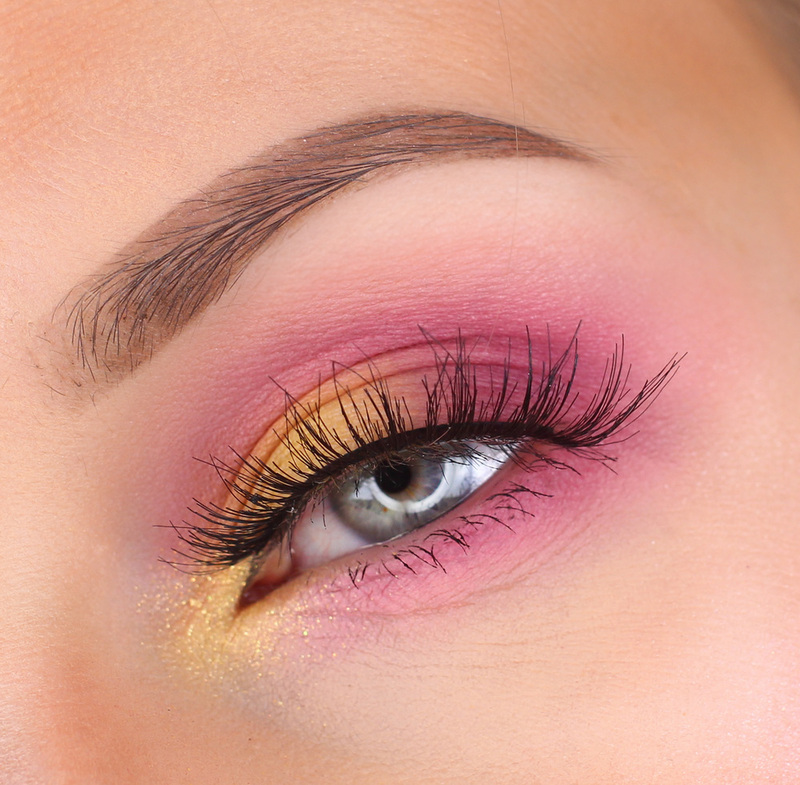 However, these aren't just any eyeshadows, these are all inspired by the beauty of Tokyo, Japan! Each shadow incorporates a piece of Tokyo, for example, the shade Ume Pink was created and named for the ume blossoms that appear in Spring in Japan. The look that I put together with my custom palette was inspired by the beautiful Japanese water colour paintings, aswell as the famous Harajuku girls of Tokyo, but with a more toned down, more wearable approach. 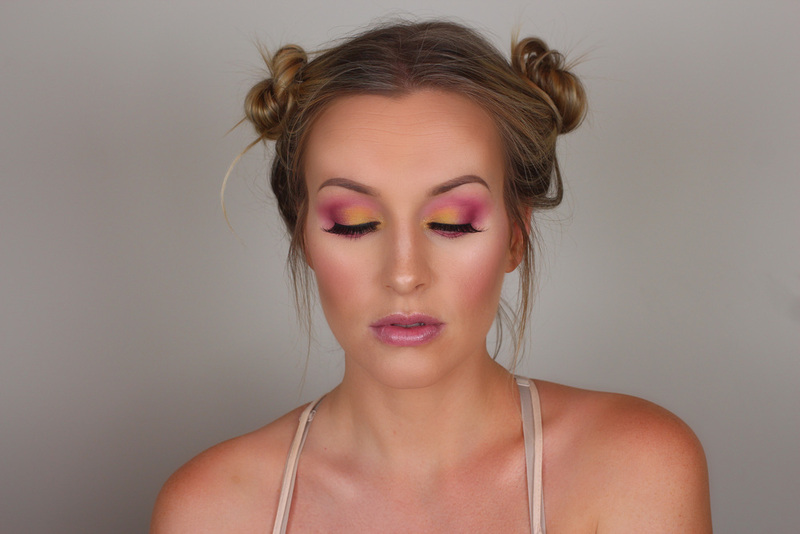 For a full tutorial on the look as well as swatches of all 21 Tokyo inspired shades, check out my YouTube video below!